It’s fairly easy to extract a zip archive in Linux. Even so, there are more advanced ways you can open zip files and deal with their contents. 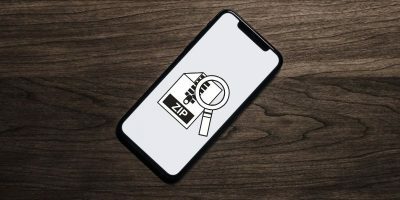 If you use your Android smartphone and need to zip or unzip an archive file, here is how you can easily do so with the RAR app. You don’t necessarily need an application to unzip files in your computer. 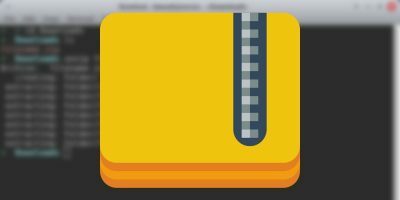 For those zip format that your computer doesn’t support, you can easily use an online tool to unzip it. Here are some of the best online tools to unzip files and decompress archives.